The UK needs to iron out its customs isssues to keep BMW. BMW has fired out a warning over Brexit, saying that it could exit the UK if Britain's exit from the union effects its supply chain. The German marque currently has a presence in the country with its factory in Oxford which produces the Mini and will also handle the production of the upcoming electric Mini which will arrive next year. 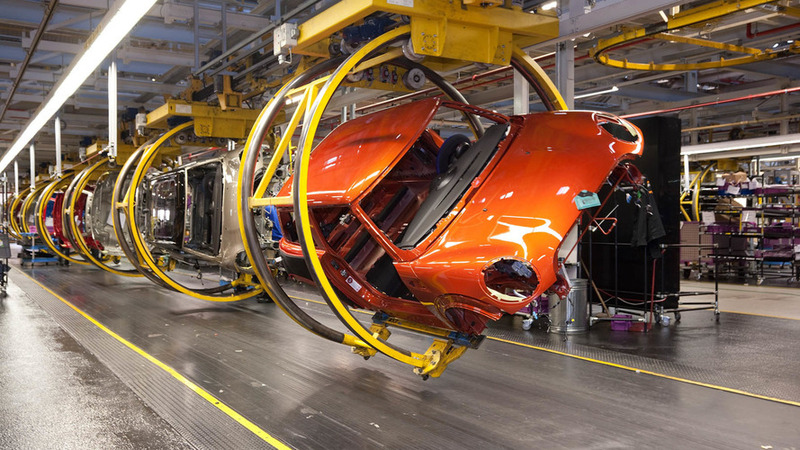 But Brexit has brought with it a number of doubts in the motor industry, doubts which could lead to BMW's manufacturing operations leaving the country entirely. 'We always said we can do our best and prepare everything, but if at the end of the day the supply chain will have a stop at the border, then we cannot produce our products in the UK,' BMW customs manager Stephan Freismuth told the Financial Times. Freismuth insisted that BMW wanted to keep its British plant open, but nearly 90 percent of the parts used by BMW in the UK come from mainland Europe, so should the supply chain be held up due to customs complications, it could cause havoc for manufacturing operations, with BMW's just-in-time production method requiring the absolute free movement of goods across Europe. 'If you have a stop for one day, it costs a lot of money, but at the end if there are more stops our management have to decide how this can be sorted,' he said. Meanwhile the government insists it is working towards a positive free trade deal post-Brexit. A spokesman for the British government said it was working for the 'most free and frictionless trade with our European neighbours'. 'We are working with the sector to put the UK at the forefront of new automotive technologies to ensure we remain the destination of choice for future investment,' he said.